Organist Katelyn Emerson performs throughout North America and Europe, showcasing repertoire from the 14th-21st centuries with “impressive technical facility and musicianship” in performances that are “thrilling from beginning to end” (Cleveland Classical). Upcoming and past recital venues include such illustrious locations as Walt Disney Hall (Los Angeles, California), Hallgrímskirkja (Reykjavík, Iceland), Cathédrale Saint-Omer (France), Kurhaus Wiesbaden (Germany), the Riverside Church (New York, New York), the Basilica of Santa Maria de Montseurrat (Barcelona, Spain), the American Cathedral (Paris, France), Musashino Civic Cultural Hall (Japan), Krasnoyarsk Philharmonic Hall (Russia), Cathédrale St-Quentin (Hasselt, Belgium), the Hauptkirche St. Petri (Hamburg, Germany), Merrill Auditorium (Portland, Maine), Bradford Cathedral (England), the Cathédrale Poitiers (France), St. Petri Kyrka (Göteborg, Sweden), Severance Hall (Cleveland, Ohio), among others. As first prizewinner of the American Guild of Organists’ (AGO) 2016 National Young Artists' Competition in Organ Performance (Houston, Texas), the Guild's premier performance competition, Katelyn will be honored with a recital at the 2018 National Convention of the AGO in Kansas City (Missouri). She received the Second Jean Boyer Award in the 2014 Fifth International Organ Competition Pierre de Manchicourt (Béthune and Saint-Omer, France), the second prize of the 2015 Arthur Poister Scholarship Competition (Syracuse, New York), and the third prize of the VIII Musashino International Organ Competition (Tokyo, Japan). Katelyn was awarded the title of “Laureate” and Third Place, among other prizes, in the VIII Mikael Tariverdiev International Organ Competition (Kaliningrad, Russia). 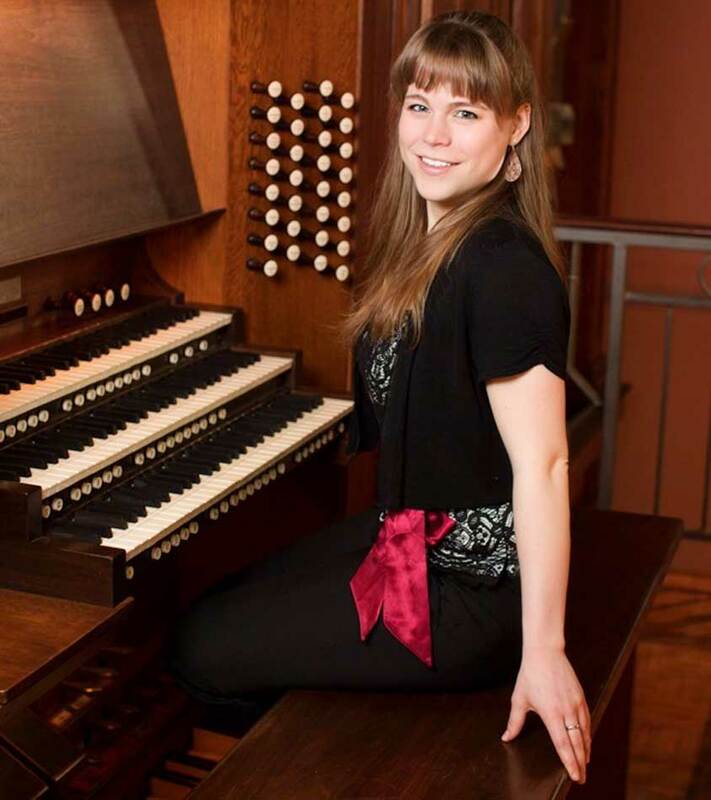 Winner of the 2011 Region V AGO/Quimby Regional Competition for Young Organists (Lexington, Kentucky), she has also received a number of scholarships for her musical and academic work, including the 2013 M. Louise Miller Scholarship and the 2015 McClelland Community Music Foundation Scholarship. Katelyn Emerson released her first recording, Evocations, on the Pro Organo label in May 2017. Her interviews and performances can be heard on radio programs on such programs as Radio Russia, NPR’s Pipedreams and Radio Présence Toulouse, France. As recipient of the prestigious J. William Fulbright Study/Research Grant, Katelyn studied at the Conservatoire à Rayonnement Régional in Toulouse, France for the 2015-2016 academic year with Michel Bouvard, Jan Willem Jansen, and Yasuko Uyama-Bouvard. In May 2015, she graduated from Oberlin College and Conservatory (Oberlin, OH) with double bachelor's degrees in organ performance and French as well as with minors in music history and historical performance (fortepiano). During her time at Oberlin, she taught music theory at the Oberlin Community Music School, received the Selby Harlan Houston prize for distinguished work in organ and music theory, and was inducted into Pi Kappa Lambda, the national music honors society.  Katelyn began her organ studies in 2005 through a scholarship of the Young Organist Collaborative (Portsmouth, New Hampshire). She has studied with James David Christie, Olivier Latry, Hans-Ola Ericsson, Ludger Lohmann, Marie-Louise Langlais, Ray Cornils, and Dr. Abbey Hallberg-Siegfried. She has also studied organ improvisation with Jeffrey Brillhart, Marie-Louise Langlais, and Bálint Karosi, piano with Arlene Kies, fortepiano with David Breitman, both harpsichord and continuo with Webb Wiggins, flute with Trisha Craig, and voice with Ellen Hargis. Visit www.katelynemerson.com for more about Katelyn Emerson.